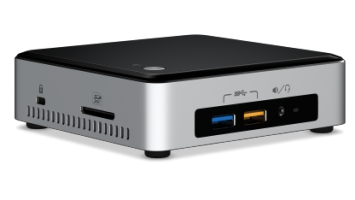 AcYut houses an on-board Intel NUC (Next Unit of Computing) D34010WYKH with Ubuntu 14.04.02 LTS installed. 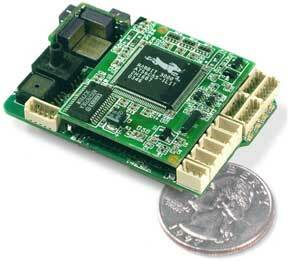 AcYut uses an 6 Degree-Of-Freedom Inertial Measurement Unit (IMU) manufactured by Xsens. It can be used to measure the bot's acceleration and orientation, using an internal combination of accelerometers and gyroscopes. The IMU is used to localize the robot using yaw angle to determine the present heading, and to stabilize it by detecting disturbances using the roll and pitch angles. 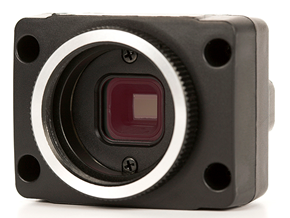 An IDS uEye LE Industrial Camera is attached to the 'head' of the robot to give it the power to perceive its environment and respond accordingly. A fish-eye lens is used to provide a wider field of view. 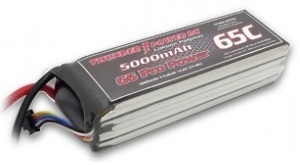 AcYut uses a 4S Lithium Polymer battery. 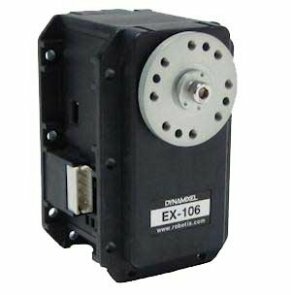 It provides a voltage of 14.8 volts, ie, the recommended voltage in order to run the motors.